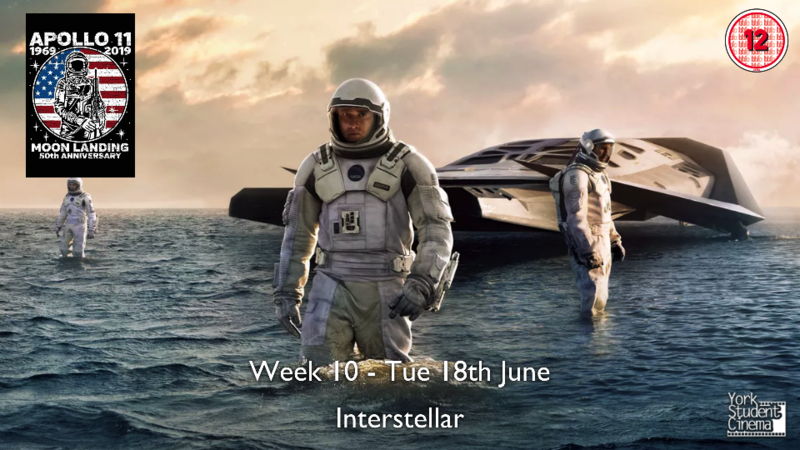 To celebrate the 50th anniversary of the moon landing, come along to York Student Cinema's screening of 'Interstellar'! "A team of explorers travel through a wormhole in space in an attempt to ensure humanity's survival." Tickets are £2 for non-members, and free for members and annual pass holders.